Overlooking the Boston skyline and scenic Charles River, Hyatt Regency Cambridge offers several romantic venues for your once-in-a-lifetime day. 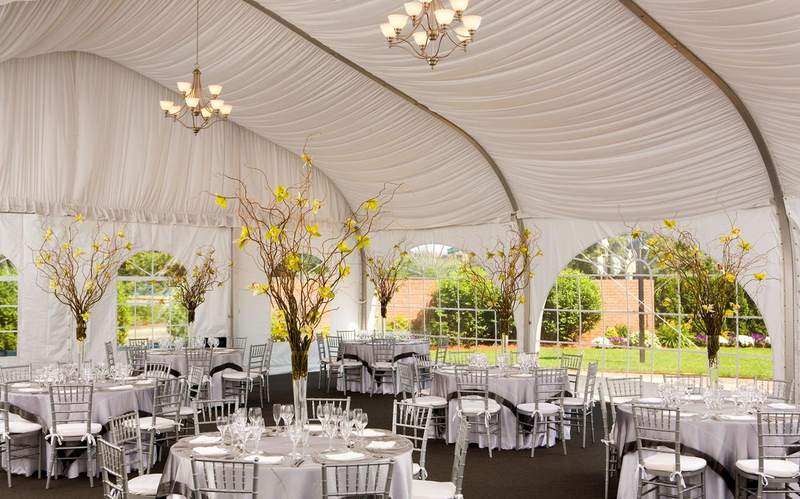 Choose from 25,000 square feet of elegant venue space in Cambridge, including an impressive 7,008-square-foot ballroom with an attached pre-function area and adjoining outdoor garden courtyard. 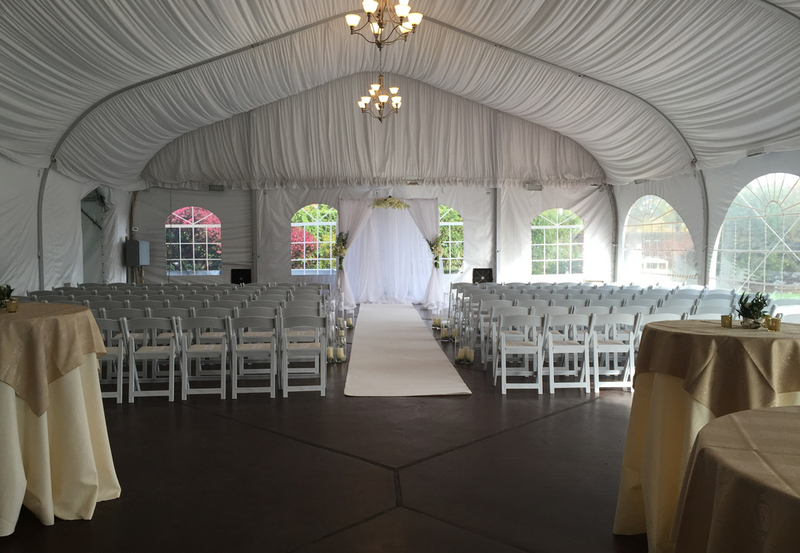 Rest assured no matter what venue you choose, our wedding specialists will do everything possible to make your wedding a unique reflection of your love, complete with personalized catering and stunning room design and décor.